SharePoint Team Sites are an integral part of Microsoft’s Enterprise Project Management (EPM) Solution. Learn what Team Sites are, what are SharePoint Lists and what are Document Libraries. 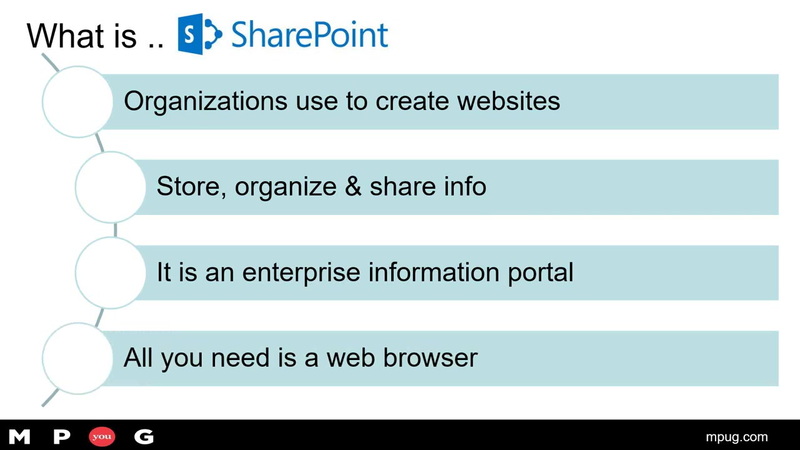 This is a high level overview into SharePoint Team Sites and it’s core components of Lists & Libraries. What are SharePoint Team Sites? What are SharePoint Lists and how best your project team can use them? What are Document Libraries in SharePoint and how can they work for you and your project team?